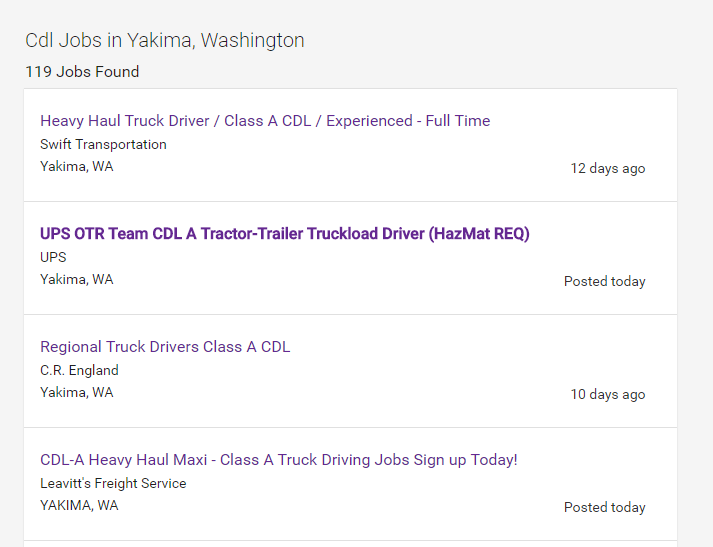 Training for your CDL is just the start. We understand that the goal is to start your new career that will benefit your family and improve your life. Our job placement program is a great way to find that post-graduation job to reach your goals. We will support you and work hard to make sure you find a great job. Here at PNW CDL Training we have a great job placement program which is provided at no cost to current and former students. 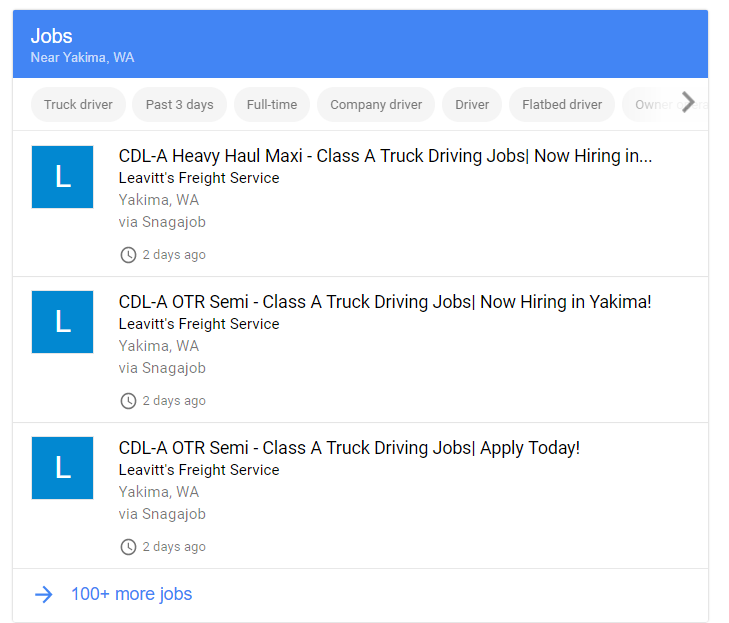 We actively search, locate and contact trucking industry companies to help students find positions quickly. This method ensures lots of positions are available for all students. We have your back, we will help you find a great job and you’ll get the assistance you deserve. 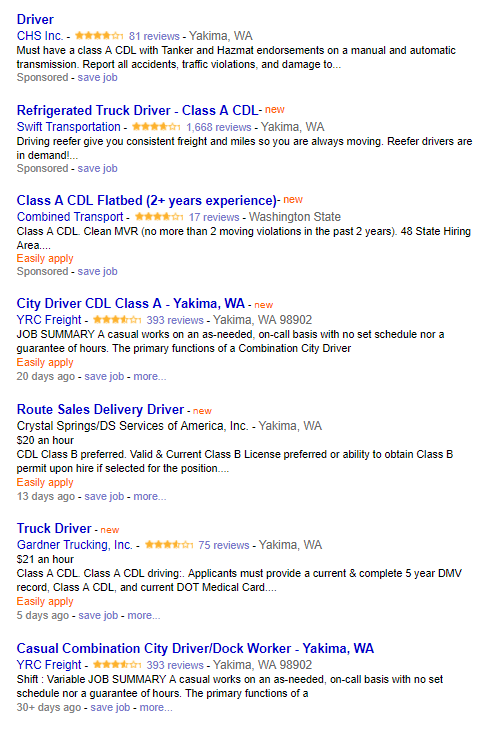 Often, students will already have a position aligned with a company and start as soon as they obtain their CDL. We also will work with students to help align these opportunities as they become available. Students sometimes will target a specific company to work for. We will work with the student to find out if they’re hiring, and what it takes to get on board. We will help the student research the company and prepare to apply. We will help guide the student to contact the right person to maximize the possibility of landing a position at their dream company. If you do not have a job immediately after graduation, have no fear. We will continue to work with you to ensure you get the job you deserve! We will continue to follow up regularly to ensure you have all the up to date information on opportunities in the area. Our reputation relies on your ability to the start on your new and successful career.